You know how the Eclipse name has been re-purposed by Mitsubishi for a Qashqai-sized crossover? The Japanese company isn’t done yet: the latest famous badge to be reinvented to flog SUVs is ‘Lancer’. 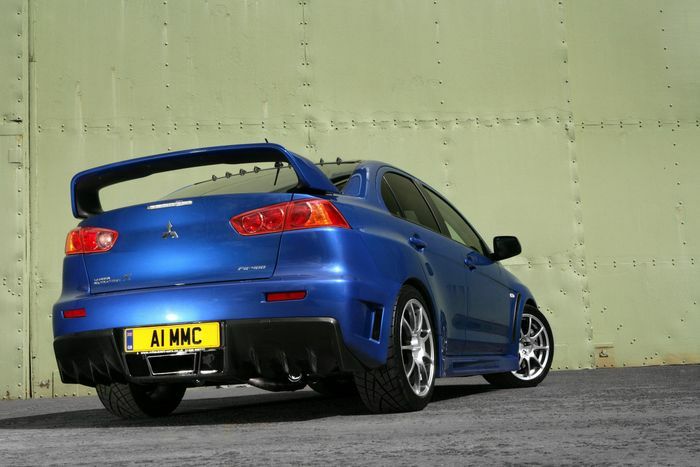 Used since the early 70s for a succession of saloon cars - some of which were turned into fire-breathing, rally-bred Evolution cars - the Lancer name bowed out in most markets last year. 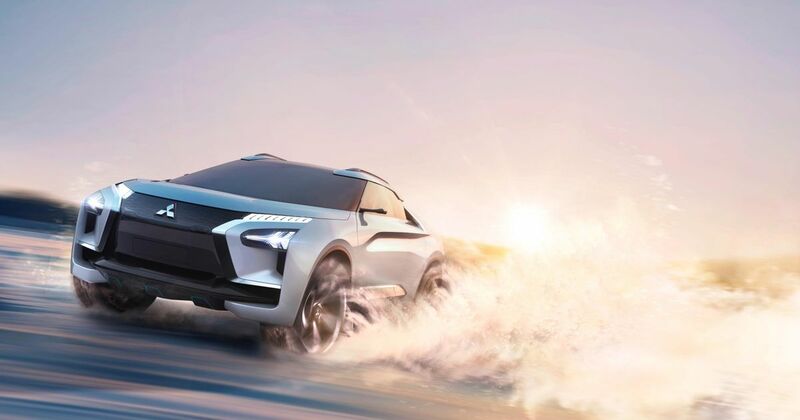 However, Auto Express reports that it’s to make a comeback on a new SUV which is aimed to take on small crossovers like the Toyota CH-R and C-segment hatchbacks such as the Ford Focus RS. “We’re going to replace ASX, Outlander and Triton [the JDM name for the L200]. Then we have these two boxes: Pajero and Lancer,” Mitsubishi Motors COO Trevor Mann told the publication. “Lancer’s probably the easiest one; we believe we’ve got a solution that could fit the segment,” he added. 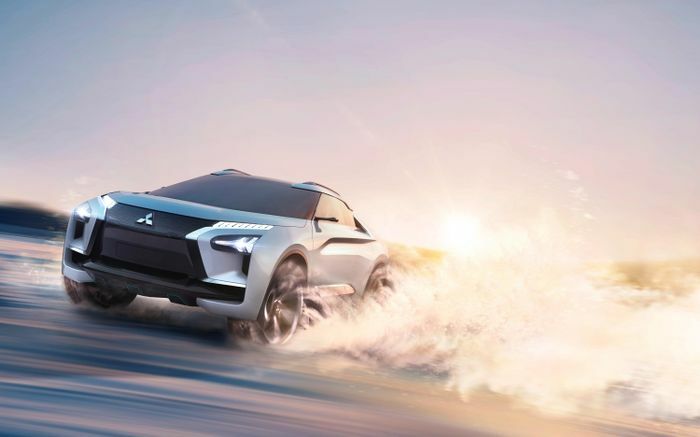 That “solution” is likely to take some styling inspiration from the e-Evolution concept (top of page) which Mitsubishi revealed at the Tokyo Motor Show last year. Yep, there’s certainly a theme of illustrious Mitsubishi badges ending up in places that don’t sit terribly well with enthusiasts.